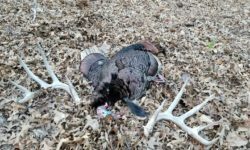 Home Posts tagged "Turkey Season"
So You Think You’re a Good Turkey Hunter? 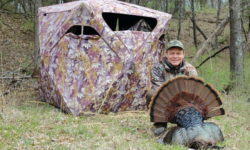 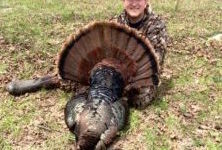 Watch as Tyler Mahoney tags out in the 2013 Missouri season on this unbelievably action packed self filmed turkey hunt! 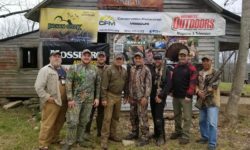 Be sure to follow the Mahoney Outdoors team by subscribing and giving the Mahoney Outdoors Facebook page a like!